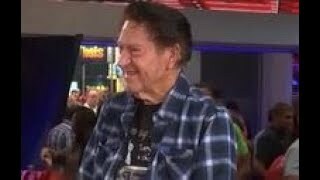 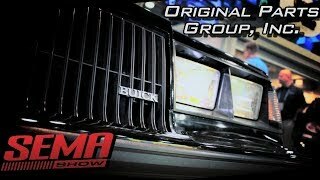 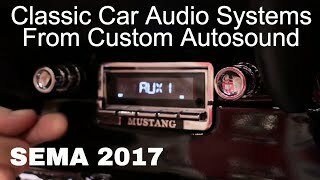 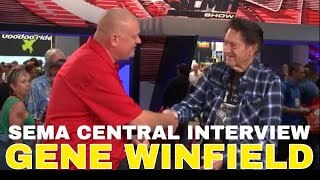 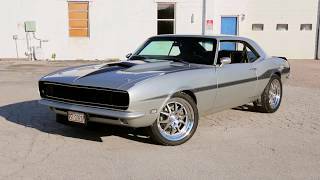 During the 2018 SEMA Show, Gene Winfield shares his life stories about his involvement with the automotive industry. 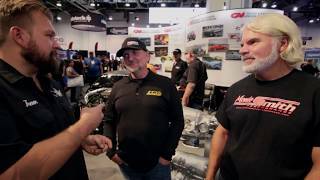 Linda Vaughn is a legend in the automotive aftermarket industry and takes time during the 2018 SEMA Show to talk about some of the experiences she's had throughout the years. 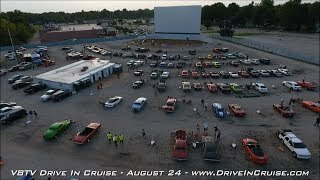 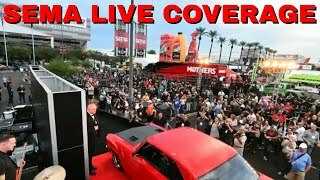 V8TV Minute To Winnit Live! 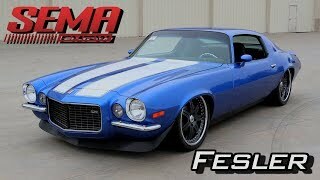 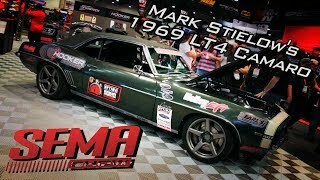 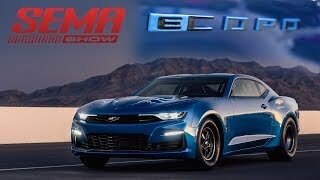 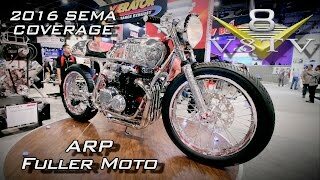 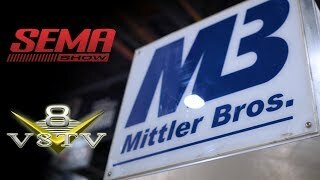 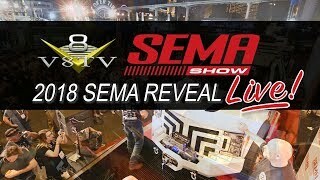 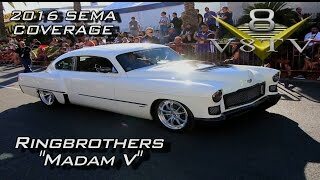 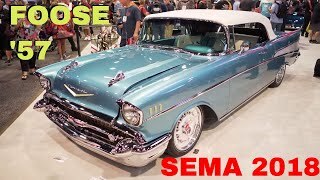 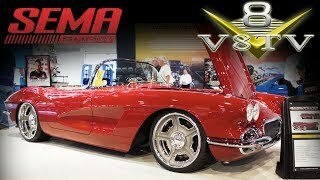 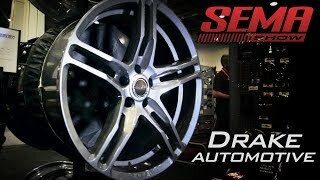 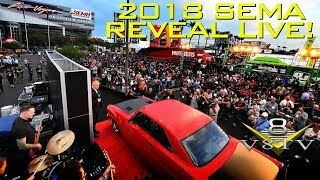 SEMA Reveal LIVE Video Announcement!